Come back to Port A! Went to the beach each day from 4:00 till sundown. We were lucky: no jellyfish, flies or seaweed. Perfect. Plenty of restaurants open and IGA had all grocery needs. Will recommend Beach Head 303 to friends! Still much to repair on the island. 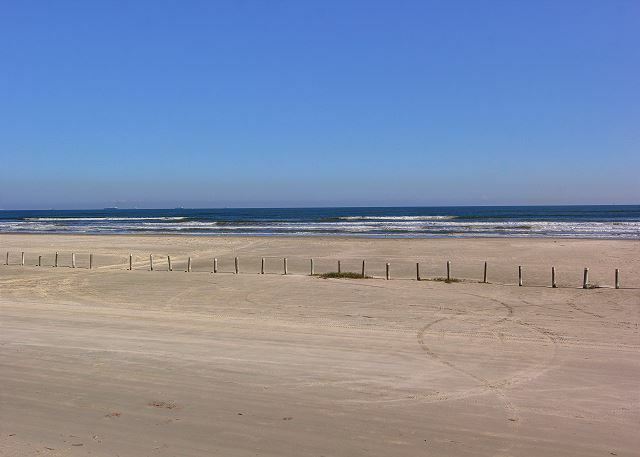 Bring tourist dollars and help Port A be even better than before! 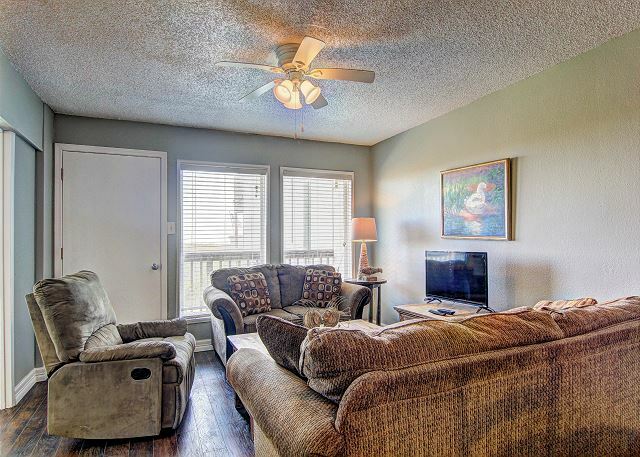 The condo was clean, comfortable and spacious. 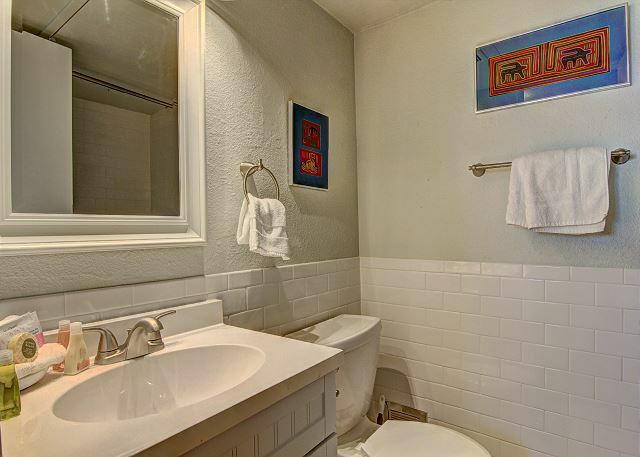 The bathrooms have recently been redone and are very nice. The patio has a great beach view and it is very relaxing to sit out there after a day at the beach. Would definitely recommend this condo and will be booking it again in the near future! We had a great stay at the Beachhead Condos. Everything was clean and nice. Check in and check out was very simple and easy. I wish we could've stayed longer! 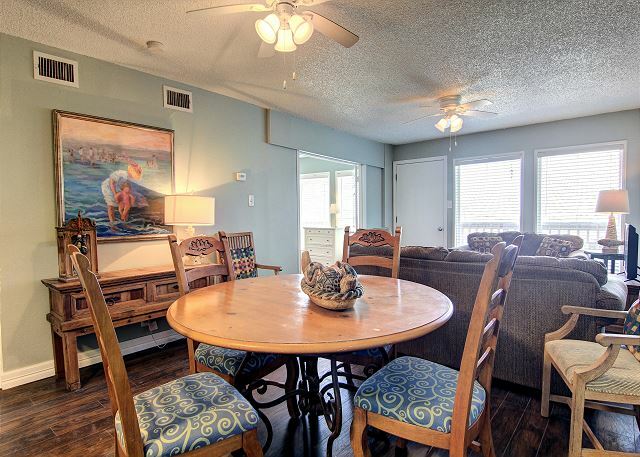 After years of wintering in our motorhome, we suddenly found ourselves in need of a condo for our Port A stay. 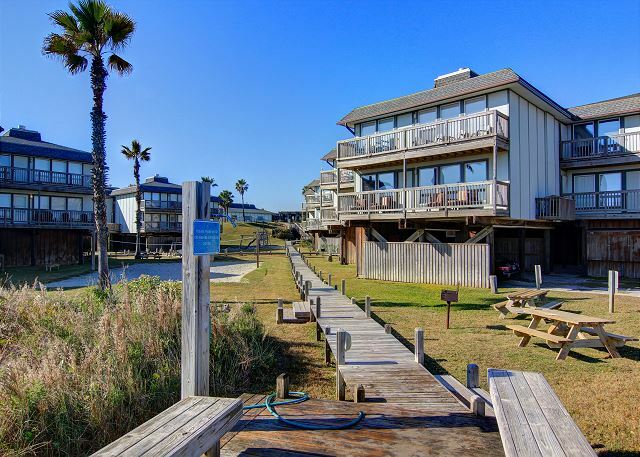 Port A Escapes directed us to Beachhead where we have stayed for the past 2 winters. 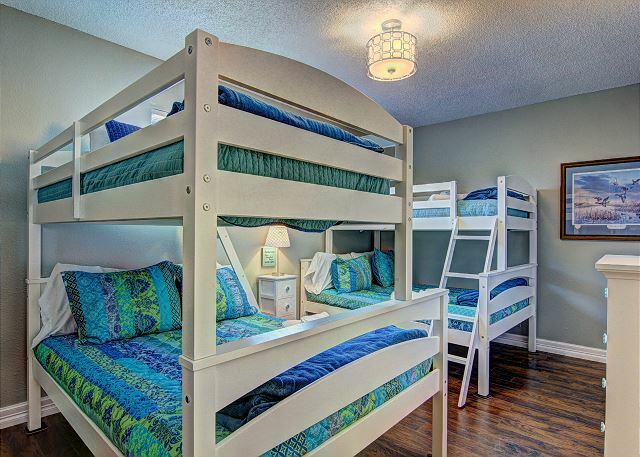 There are a variety of styles and upgrades within the resort as each owner is responsible for their unit. 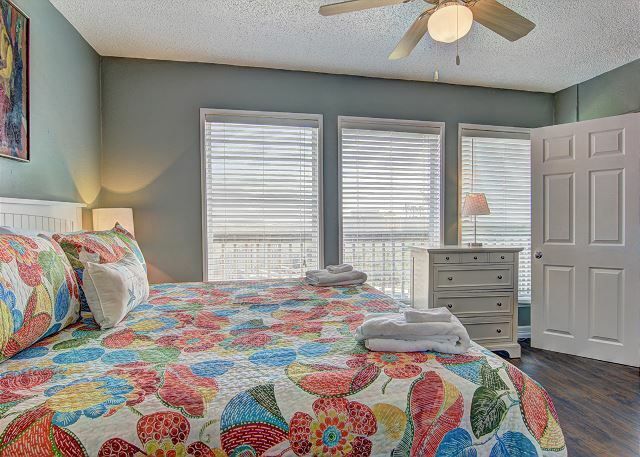 Unit 303 was clean & comfy with a beautiful view of the Gulf. We met a number of really nice folks who regularly winter there. The staff, led by Cynthia is friendly and extremely helpful. We will be returning to Beachhead again in 2016. The condo is very spacious and well appointed. It has everything for a perfect stay. The complex is quiet and the view from the balcony is unbeatable. The only negative is the smell of creosote from the , which is common in many older properties in Port A that used creosote treated wood as their foundations. We always have a really nice time at Beachhead. The wifi didn't work and we have had that problem in the past. the cabinet doors were backwards. Opening toward the walls instead of against it which is kinda weird and awkward. Should be an easy fix. Hopefully someone will. 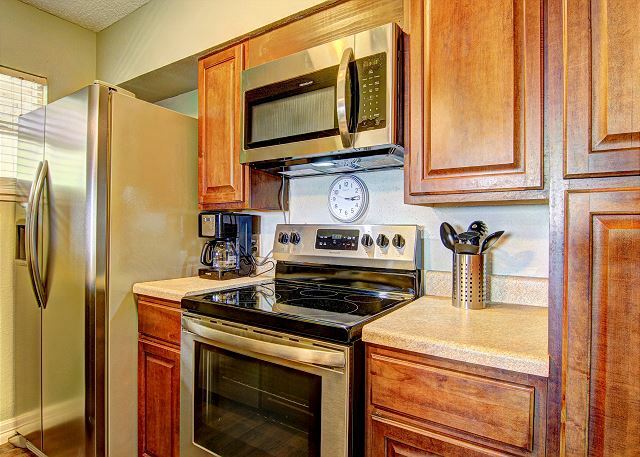 the microwave was pretty lame but overall the condo was clean and offered the amenities that I was looking for. when I called the reservationist, she was kinda rude both times. almost refusing to help me and referring me to the website when all I needed was a quick question to ask both times. Great stay over all. 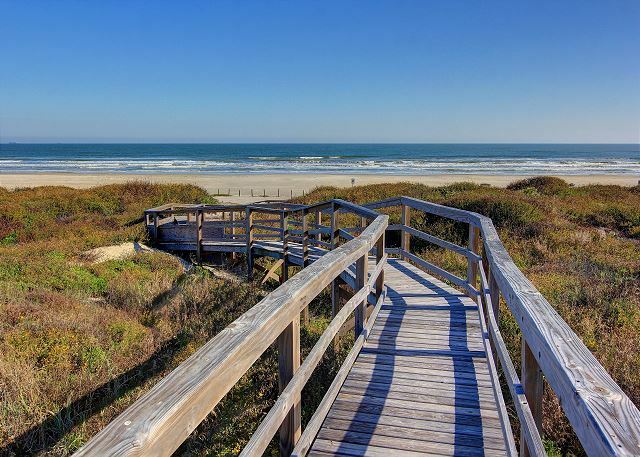 It was very relaxing to take a short vacation,in Port Aransas, just after Christmas. The condo was spacious a bit outdated but more than adequate. The only downside is, we would have liked to stay longer. Very comfortable and plenty of rooom. Balcony is spacious. Cute condo. Love to come back. nice facility close to beach great beach access. Only drawbacks were slow sink in the bathroom and not wheelchair friendly. Great place and awesome location! Perfect spot and near everything, definitely recommend this place! The condo we stayed at was a bit older. The AC had a hard time keeping up one of the really humid nights. The wifi was out all weekend. That being said, The location was marvelous. We spent the majority of our time on the beach and grilling outside. The Condo's location and beach access allowed our family to have a blast. The pool was great too. This was our third time here and it has been great every time. Can't get any better. 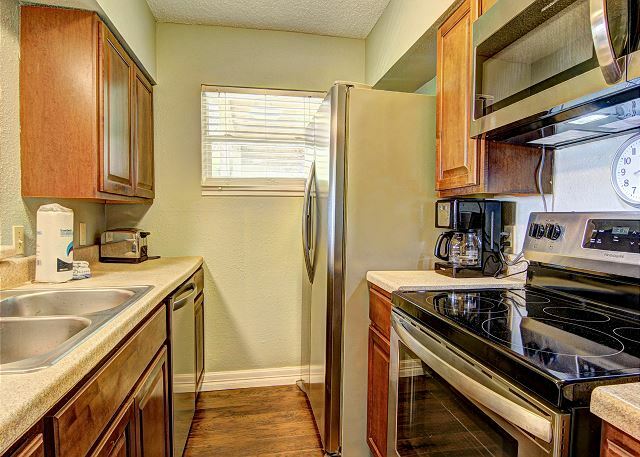 At first we were very pleased with the property, noticing its cleanliness. But when neighbors moved in upstairs, we noticed how easily we could hear there every movement, walking, jumping, doors closing. Therefore the 3 star rating on general condition. Also, I felt that the check in process was confusing : we showed up at the property and were told rather rudely that we had to go to the main office to check in. Bottom line, I will recommend it to others with lots of warnings. I've been staying at Beachhead for 20 years and it hasn't changed a bit. I mean that in the best way. 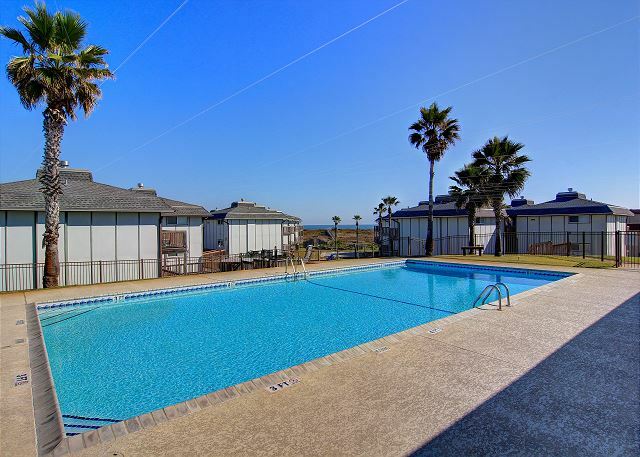 The condos are spacious and delightfully kitschy, the grounds feature grills, picnic tables, horseshoe, etc., and the large pool and proximity to the beach is great. 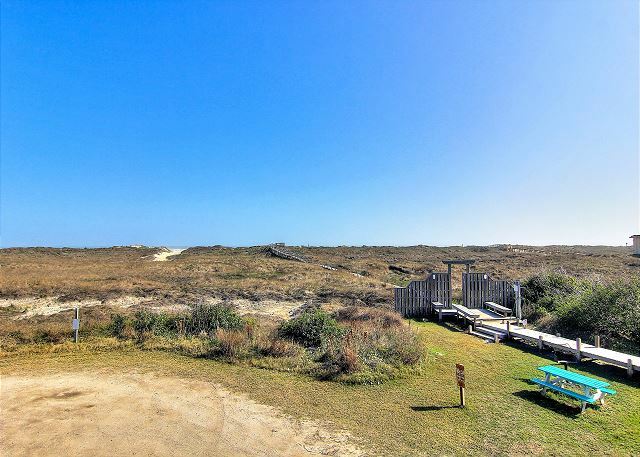 Unit 303 doesn't have the most modern amenities (no wifi) but it's in a good location with views of the dunes and sea. The one complaint I have about Beachhead is that there is minimal-to-no front desk service now that Port A Escapes manages rentals. Otherwise, I highly recommend this condo. The weekend we were in Port A was a cold, windy one but the views from the rental property were unimpeded by the weather. The unit was clean and comfortable. We would definitely stay here again. This unit was showing its age but can't beat the location. Had a wonderful time and will be back!! :) Port Aransas was great and the Kahootz Dolphin Boat ride was fantastic!! We had an amazing stay, our condo was right upfront and we had a nice ocean view. I brought my mother, husband, son and grandson...3 generations and we had a wonderful time. The beach is just a short 3 minutes walk, and there is outdoor showers to clean off sand and the pool was well kept, large and clean. The only small downside was that we brought our stuff to play tennis but the tennis courts were not not playable, no enclosure or nets. But we still had a great time. My family and I had a great time at the Beachhead Condominiums. Location was great, pool was clean and it was located in a section of the island that was legal for you to drive a golf cart. We will be going back! Great time, great place, and glad I stayed there. The room was nice. It was in a good location. Overall I was very happy with everything. Our group had a wonderful time. The only suggestion I have is to replace the locks in the doors-they are very old and some do not work. We have been coming to Beachhead for over 25 years and were very glad to see the improvements that have been made within the last 5 years. We wouldn't think of staying anywhere else. The condos were great we had a ton of fun. 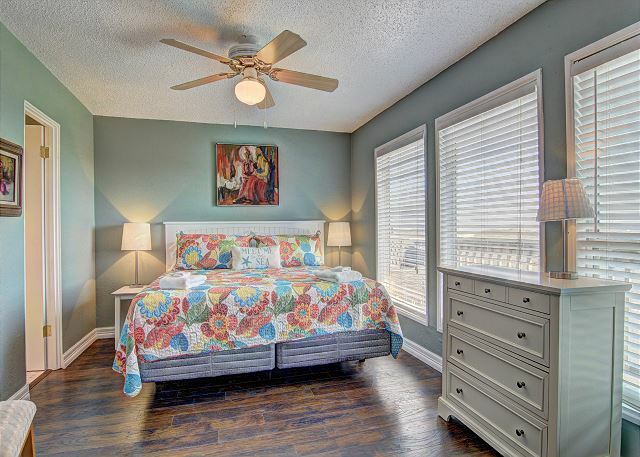 This property is great for young and old alike. Clean, on the beach and quite. We had a great time in this rental. The double twin beds were a little small, but I knew that going in. Nice clean place. You cannot beat the location! Everything in the condo was fine,but the bathrooms are pretty tiny. Only issue we had was not getting a late checkout when requested because they had a lot of condos to clean. I felt it would have been easy to do mine later in the day and give us the 2 extra hrs. When we turned our key in, they wanted us to stay another night for a discounted rate. Why couldn't we get late checkout, then? We had a fabulous view of the dunes and water. The condo was immaculate. We had everything we needed in the kitchen and the bathrooms had extra towels. My family couldn't have been happier at a 5-star hotel. I fact the condo was by far better. The easiest, best experience I have ever encountered. 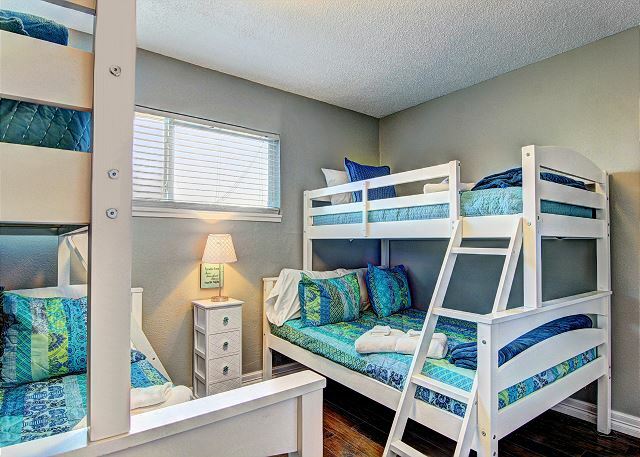 Great vacation Condo ,loved it and will definately come back. Great Location!!! Loved the beach house! Yes, I would stay here again, but there were a few things I'd hope to be different. The wifi signal was very weak and required a login/password that was very different from what was posted on the reference sheet in the kitchen. I normally don't bring work to the beach, but had to get some deliverables sent out before I could enjoy myself. On our last night night there, we were visited by the biggest, fastest cockroach I'd ever seen. We did not manage to catch it as it moved too quickly under the furniture. Needless to say, we slept with the lights on that night ! The location was perfect, we had a very short walk on the boardwalk to the beach, where I have never felt sand so powdery. The waves were fun and allowed for lots of body surfing. 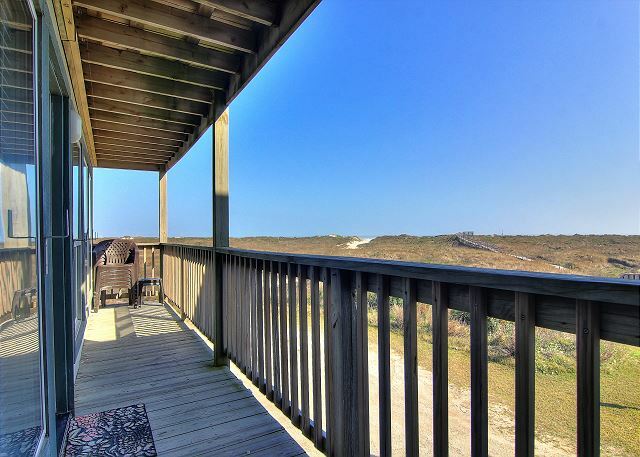 We can't wait to return to our beach getaway! good property good view i would recommend this to a friend? Great stay, we will return and request this room again. 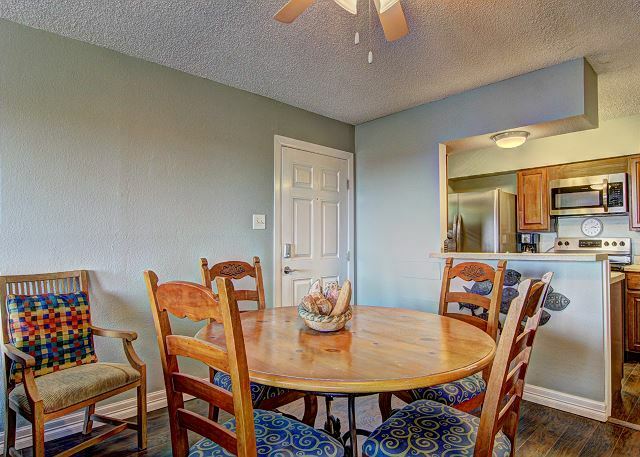 I am a real estate agent in the Austin, TX area & really enjoyed our girls trip to Port A. Brenda was very personable over the phone, it was great putting a face with the friendly voice & professional manner. 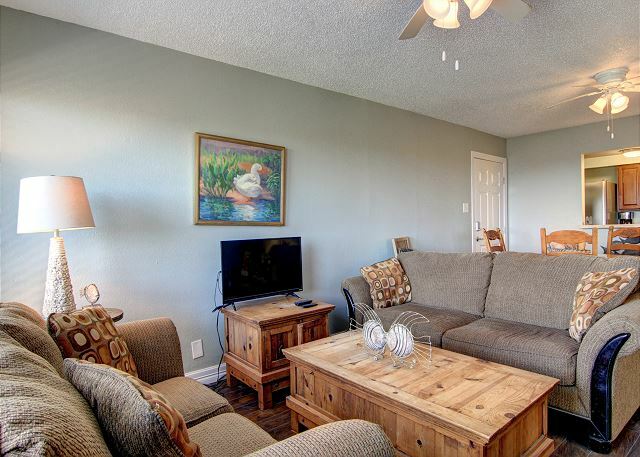 The condo we rented was clean, safe, in a great location, easy access to the beach & the unit was in wonderful condition. I plan to go back with family & stay at this same location. 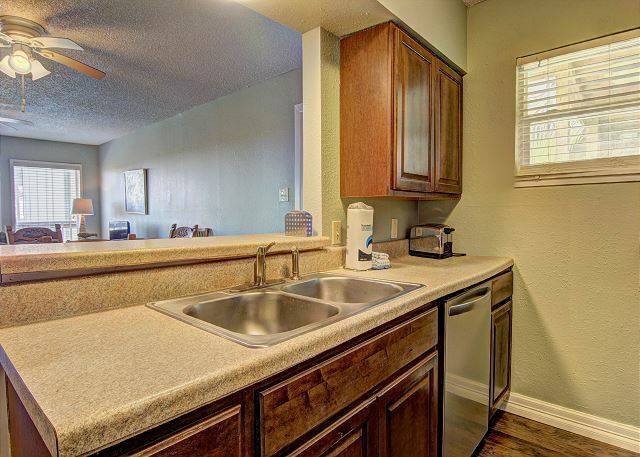 Many properties around Port A are not as nicely kept & are in poor condition - this one was excellent! We spent 3 night at Beachhead in July. It was a wonderful place. 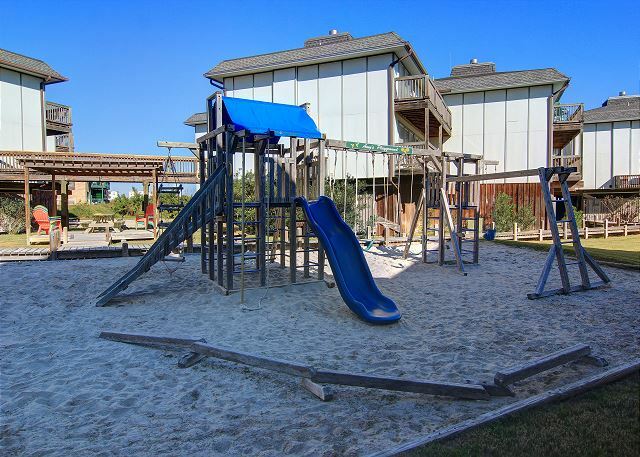 Great location, nice pool, playground for the kids, short walk to the beach. We plan on returning. We actually stayed a couple more days because Beachhead didn;t have any availability. We stayed at a place that was twice as much per night but not nearly as nice. You need plugs in both bathroom. There is no way to dry or style hair. Blankets need washing after each guest. They had an odor. All in all everthing was great.